The most mouth-watering cupcakes in all of San Francisco. 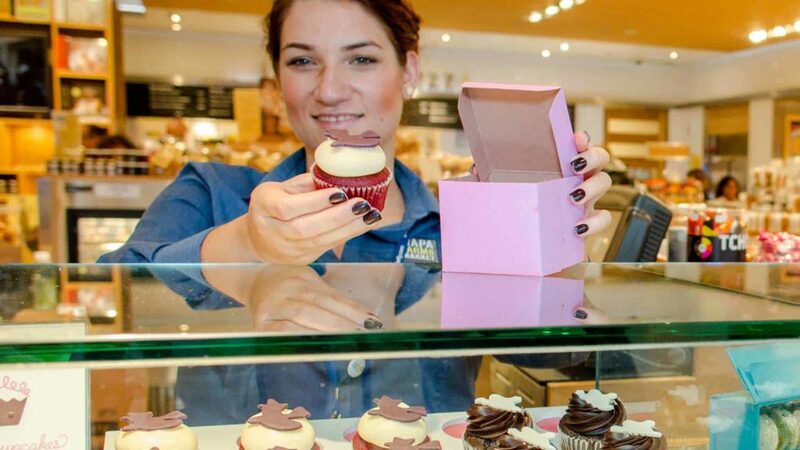 They source local and organic ingredients for their cupcakes and their signature pink boxes are compostable and recyclable. Please visit Kara’s Cupcakes here.